Anne and Louis has been named the top-seeded Semifinalist in General Fiction for the BookLife Prize from Publishers Weekly. 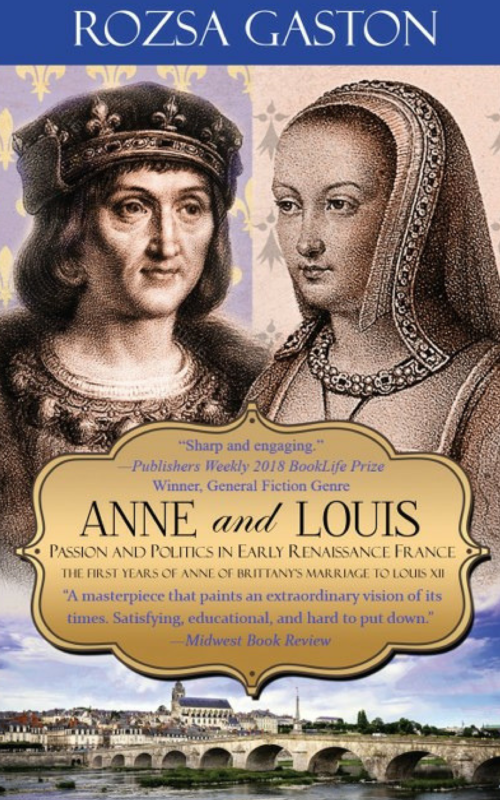 Book Two of the Anne of Brittany Series, Anne and Louis is the story of the first years of Anne of Brittan’s marriage to Louis XII, King of France. Cast of characters include Cesare Borgia, Christine de Pizan, Marie de France, Machiavelli and more. Pre-order Anne and Louis here. Out Nov. 29, 2018. 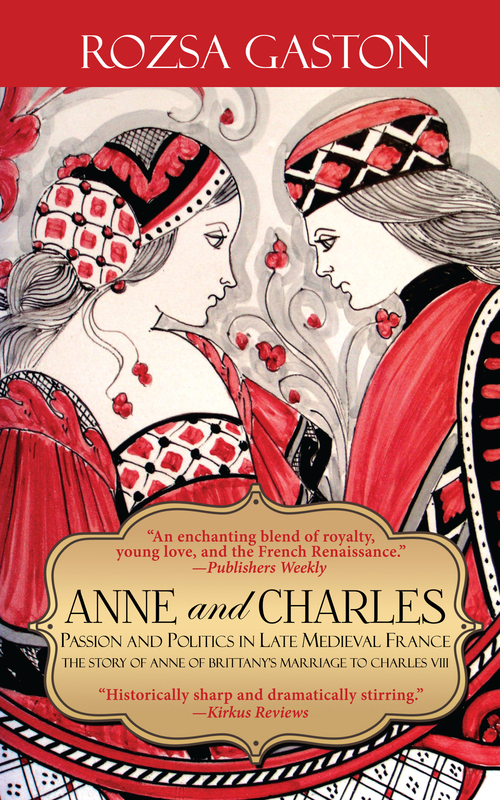 Receiving a 10.00 out of 10 in four categories, the story of Anne of Brittany’s marriage to Louis XII, King of France, is Book Two of the Anne of Brittany Series. Anne of Brittany reaches across the ages and brings her decision-making skills, and supreme self-possession in the face of enormous loss to modern readers. The Anne of Brittany Series inspires and encourages women of today through the historical example set by 15th century avant la lettre feminist ruler Anne of Brittany (1477-1514). 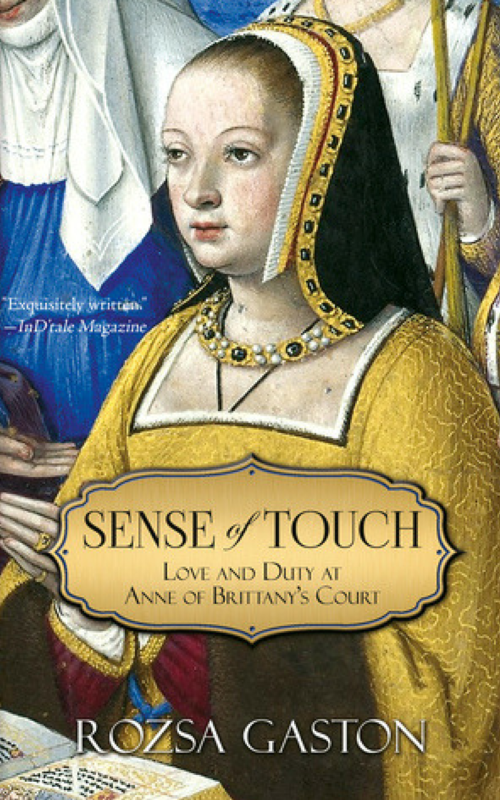 Start your journey with Anne of Brittany today and read Anne and Charles, Book One of the Anne of Brittany Series, or Sense of Touch: Love and Duty at Anne of Brittany’s Court, prequel to the Anne of Brittany Series. Send author Rozsa Gaston a personal e-mail if you’d like to receive an advance review copy of Anne and Louis in exchange for your pre-release review (review must be posted on Amazon by Nov. 29, 2018): rgaston@optonline.net. May Anne of Brittany’s remarkable story inform your own. Reblogged this on Fine Wines Fine Quotes.